A religious center more than 3,000 years old from the pre-Incan Chavin culture has been discovered by Peruvian researchers in the Congona archaeological zone in northern Peru's Lambayeque region, archaeologist Walter Alva said Thursday. After a month of archaeological research, a specialized team from the Royal Tombs of Sipan Museum in Lambayeque - headed by Alva, who directs the museum - discovered the religious sanctuary. "We're thinking that it's an oracle from the Chavin epoch, with subterranean structures, enclosures and spaces reserved for the Chavin priests," Alva said in an interview with Efe. The site, which was named the Oracle of Congona, was apparently used during two periods and one of these shows direct Chavin influence, the Chavin culture being one of the main pre-Incan cultures of northern Peru. "The central part of the temple is where two monoliths were found that bear images typical of the Chavin culture," said the archaeologist. 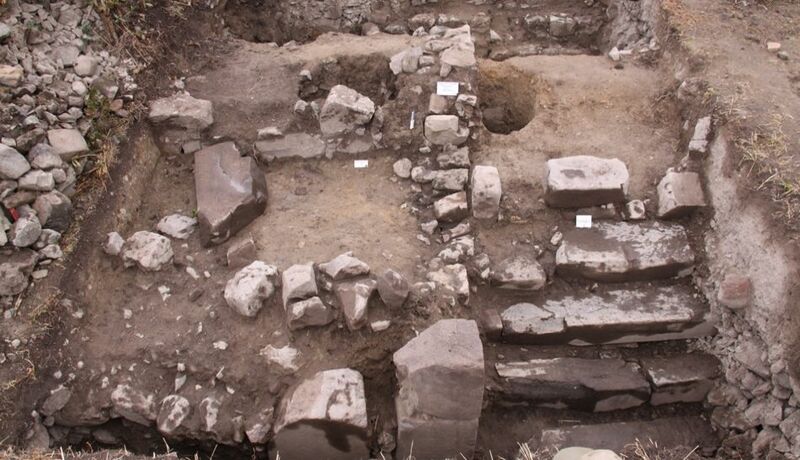 Alva said that this initial research effort undertaken mostly in the Lambayeque upper Andean zone is examining the hypothesis that each valley in the region possesses, in its upper part, a temple devoted to the water and fertility cult. 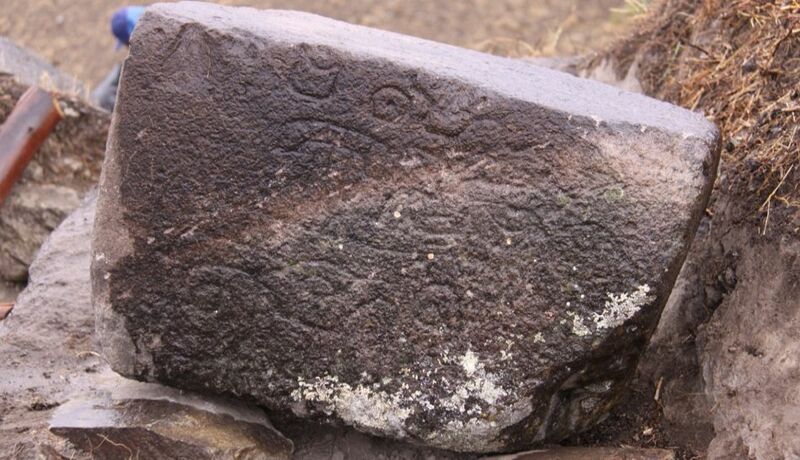 Alva hopes that this find can be integrated into the region's tourist offerings. 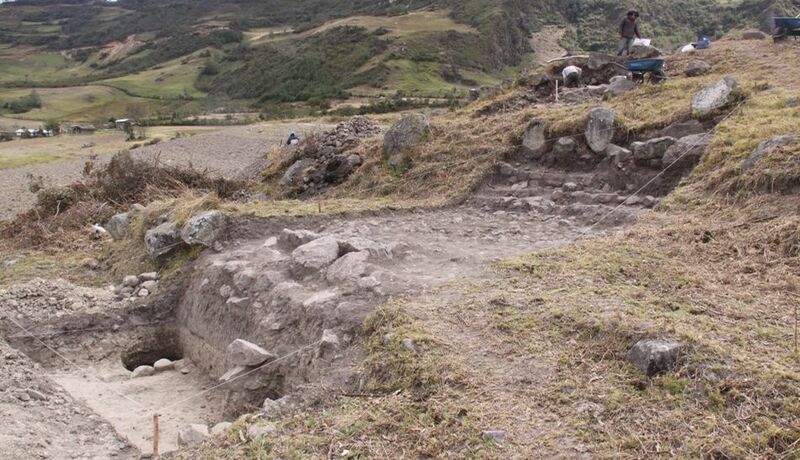 The archaeological work was financed by the private sector and the local community in the area.